Mobile fans may be focused on Friday’s release of the Galaxy S8/S8+, but another Android device has just been unveiled that features the same Snapdragon 835 processor as Samsung’s handsets and costs a fraction of the price. Chinese manufacturer Xiaomi, once called the Apple of China, has announced the successor to last year’s well-received and equally cheap Mi 5. The Mi 6 comes with Qualcomm’s latest chip - which is currently found only in the S8 and S8+ - along with 6GB of RAM, but its price starts at an incredibly low 2499 RMB (about $360) for the 64GB model. There’s also a 128GB option for 2899 RMB ($420) and a ceramic edition that costs 2999 RMB ($435). 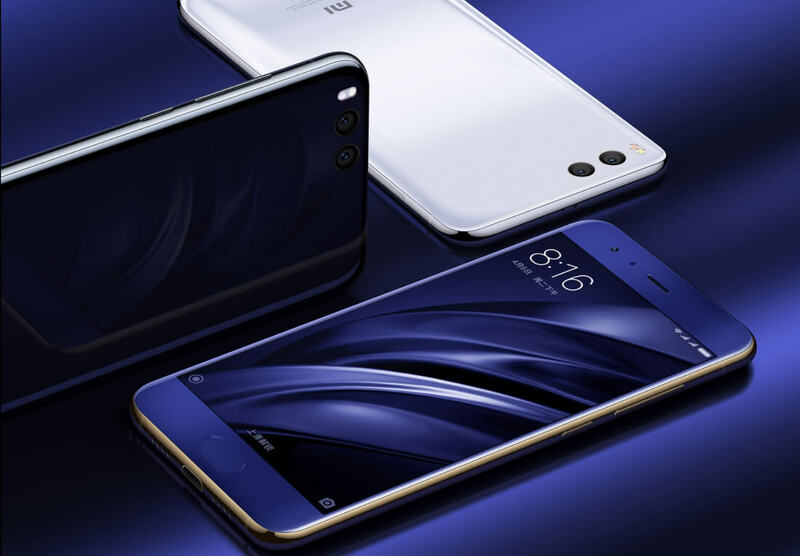 Boasting a 5.15-inch FHD display, dual cameras (12MP wide angle and 12MP telephoto camera for 2x optical zoom and 10x digital zoom), dual stereo speakers, a 3,350mAh battery, an under-glass fingerprint sensor, and water resistance, the Mi 6 has some impressive specs at a bargain price. There are, of course, some shortcomings. Like the iPhone 7, the handset lacks a headphone jack. And while bezel-free displays seem to be the path all flagships are now taking, they’re present and appear quite large on the Mi 6. As is usually the case with Xiaomi’s products, availability will likely be the Mi 6’s biggest drawback. It’ll launch in China and will probably get released in India, but there’s no word on whether it’ll ever come to the US and Europe.